Durga puja is round the corner, and it is holiday time. Past four years, during Durga puja, I have set to do many enjoyable activities. I been to Taj Mahal in one of the puja daysand it shall never fade from my memory for it was a total dismay to have visited on Friday when Muslims pray. And last year and a year before as well, with my friends, we went to have some fun in Fun and Food village in Gurgaon. And with just one week left for my holiday to begin, I am now confused without any plan in my niche. 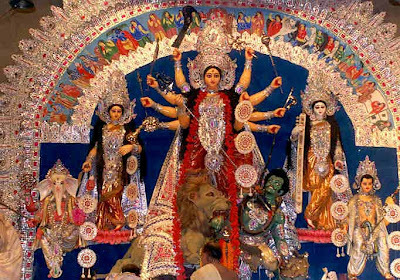 Durga Puja is one of the longest holidays we have. 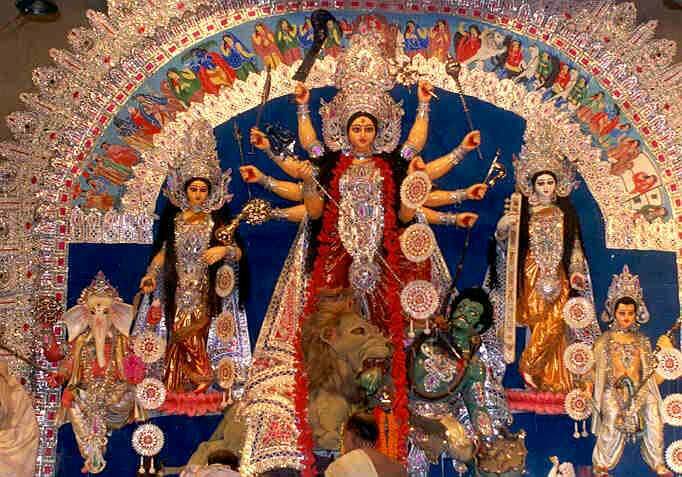 It is a stretch of sacred days celebrated paying homage to Hindu Goddess Durga. The festival is celebrated with so much energy and worshiping by Hindus. As for Delhi, this year’s Puja theme is 100 years of Delhi as a Capital of India. Well, most of my friends here must be thinking why can’t I come up to Bhutan and be a part of historic Royal Wedding. Well I would love to be a part of the celebration. But not everyone can wish for what one needs, I have to live on the very strict finance with my scholarship money being the only source of expenditure. I missed the coronation as well, but this time unlike previous experience, I would definitely make a point to be in Bhutanese Embassy in Delhi to watch the live broadcasting of Royal Wedding in BBS television. Till, then I am hopeful that my last Durga Puja holidays (hopefully) will be lived and enjoyed with something memorable and exciting. I will share with you, my friends.